Kathryn Shay creates a world of politics, gangs and her forte - the problems of teenagers. This is the first in the O'Neil Family trilogy. Bailey O’Neil, aka, the Street Angel, has been the archenemy of Senator Clay Wainwright since he was a district attorney and she a young, idealistic social worker. He put her in jail for harboring a teen offender and never looked back. Eleven years later, she’s a thorn in his side as an anti-gang specialist trying to get kids out of gangs. While Clay wants to put them in jail, Bailey is determined to help these troubled teenagers make good lives for themselves. 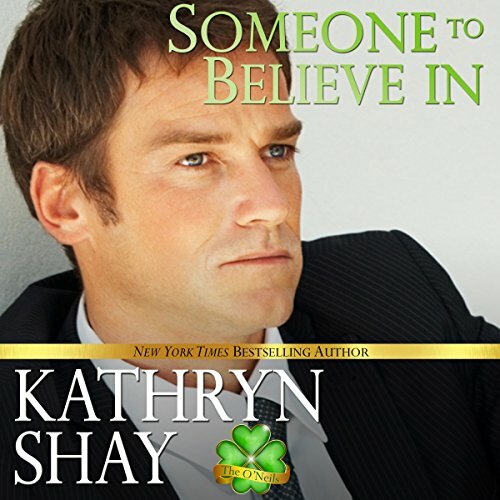 But when Bailey and Clay are thrown together on the mayor’s task force, the impossible happens - they’re attracted to each other. Their passion erupts early on, and only grows stronger the further they get into a relationship. When they fall deeply in love, their conflicting views drive a wedge between them. Both the Street Angel and the Senator must find a way to deal with their differences in order to make a life together. Available also: the O’Neil brothers’ stories in Close to You and Taking the Heat.